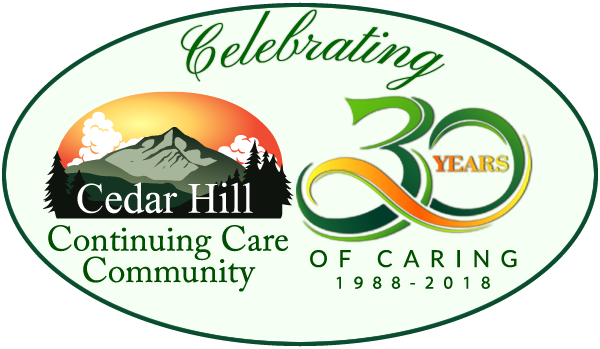 Cedar Hill and the Village at Cedar Hill is proud to have Senator Galbraith visit on Monday, July 25 from 2:30pm – 4:30pm. He will be meeting and greeting our residents and staff. Throughout his career as a diplomat and elected official, Peter has stood up for the underdog even if it means challenging the conventional wisdom. As a two-term Senator from Windham County, Peter focused on bold priorities & progressive causes. He was the only elected official to offer a bill to pay for single-payer health care and initiated the ban on fracking. A lifelong Townshend resident, Galbraith uncovered and helped stop Saddam Hussein’s genocide against the Kurds as a Senate staffer. 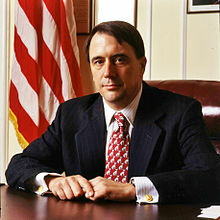 In 1993, he was appointed the first U.S. Ambassador to Croatia where he negotiated the peace agreement that ended the Croatian War. He served with the United Nations in East Timor and Afghanistan.